Please feel free to contact me with any questions you might have and I will be happy to help. I hope to hear from you soon. There is no obligation to book an appointment. Message. Please include any main concerns. 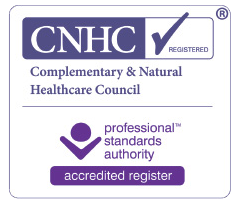 IS REFLEXOLOGY SUITABLE FOR ME? Reflexology is a therapy which can be received by anyone at any age, from newborn babies to those receiving end of life care, and everyone in between. Yes! 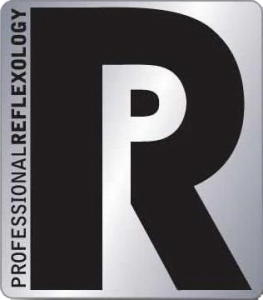 Reflexology is a natural, holistic therapy using human touch and interaction to induce a deep state of relaxation. It is safe and non-invasive and can be performed on everyone, including babies, children, and elderly people.